A storm was stretching out across futures to swallow everything in nothing, and it was growing larger, which meant it was getting nearer… Georgie Spider has foretold the end of the world, and the only one who can stop it is Ashala Wolf. But Georgie has also foreseen Ashala’s death. As the world shifts around the Tribe, Ashala fights to protect those she loves from old enemies and new threats. And Georgie fights to save Ashala. Georgie Spider can see the future. But can she change it? I went straight onto the third book from reading the second and I’m so glad I was able to do this because I don’t know how I’d have waited for the stunning conclusion to this series! Wow. I loved this book, I loved this series, I hope that it is being read and loved by so many people across Australia and the world because it’s well deserved. I have fallen in love with Ambelin Kwaymullina’s writing style – I don’t think I’ve had a writer crush develop this quickly since I came late to Juliet Marillier’s work! And that’s a reasonable comparison to make in terms of the quality of writing, how beautiful the prose is and how much it draws you deeply into the story, allows you to feel like you really know the characters, almost like you’re in the story yourself. The worldbuilding in this series is also astounding, I can picture this post-apocalyptic world, the cities and the society and the Firstwood, and the way this comes to life in my imagination is absolutely a testament to Kwaymullina’s skill. And the story! Oh the story! I loved Georgie in the first book, and I’m so glad she’s got her own book and she gets to be a hero in her own way! 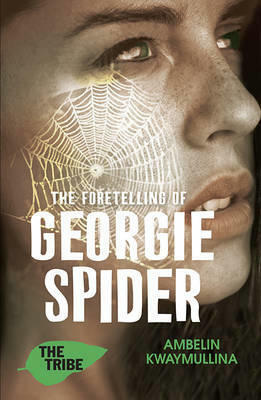 I love the way this story was put together, both happening in the present, and happening in the past – this really emphasises Georgie’s connection to her ability and how time is a bit fuzzy for her. I love the way that she focuses on what she considers important, but also discovers more about herself. I loved getting to know Georgie, and through her, also Daniel. This book is not as simple as the premise simply to save Ashala Wolf, it’s about an idea, about change, about the future and about making a difference. Everything comes together in such an interesting way, it’s less twisty than book 2, but the story has you absolutely in its grasp from the first page and you just have to see how it all comes together, how the story concludes. Stories of The Tribe talk of a post apocalyptic world in flux, a world where although society has embraced many positive changes there still remains inequality, greed, power mongering and malice. What an interesting way Kwaymullina has explored the potential growths and changes in our society in this fictional nearish future book. This book and this series will keep me thinking and questioning for a long time to come. It’s deep and it digs in, the book and this series have something important to say for all who read and I hope they’re left thinking, questioning, looking deeper as I have been. 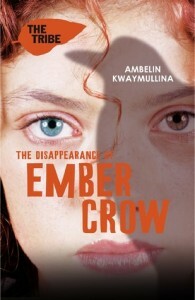 I hope there are many more awesome books from Ambelin Kwaymullina, I want to read them all, a hundred times over. I’ll be revisiting this series for sure, and I’m absolutely certain I’ll see and learn new things with a second and any subsequent readings. Ember Crow is missing. To find her friend, Ashala Wolf must control her increasingly erratic and dangerous Sleepwalking ability and leave the Firstwood. But Ashala doesn’t realise that Ember is harbouring terrible secrets and is trying to shield the Tribe and all Illegals from a devastating new threat – her own past. Given how much I loved the first book in this series The Interrogation of Ashala Wolf, it’s ridiculous how long it took me to get my hands on the next books in the series! And I’m so very glad I did – this is a brilliant follow up to the first book, I am so in love with this series, with this world, with Kwaymullina’s writing. Wow. Australian speculative fiction doesn’t get much better than this honestly. 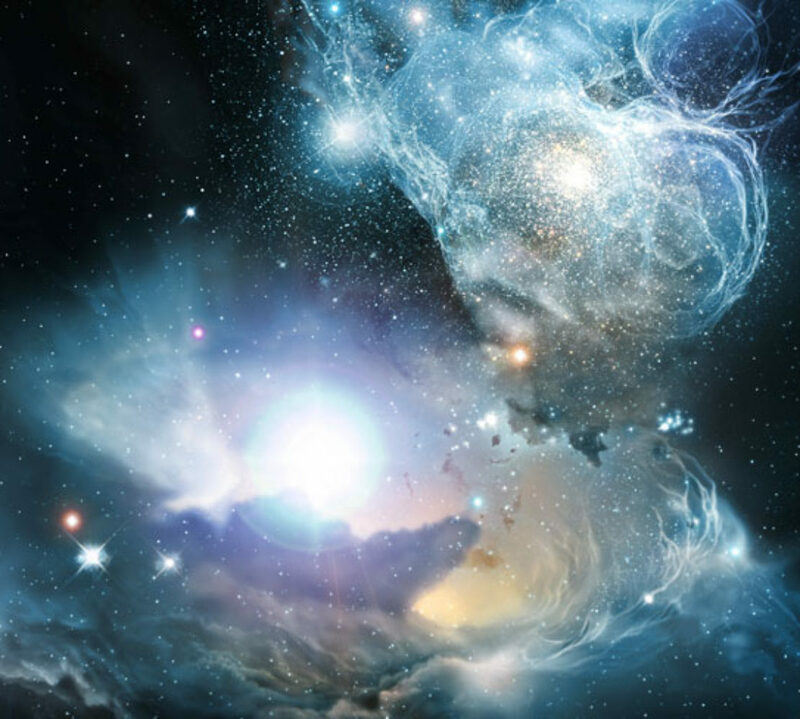 And I say speculative fiction because this series crosses genres, it’s a bit of several things – enough a little of several things to lay some claim to them, it does so beautifully. This book picks up not long after the events in the first book, Ashala is still trying to come to terms with things, especially that her Sleepwalking ability isn’t exactly working right. However, with Ember missing needs must and she returns to her sense of self and goes looking. I can’t say much about this book and the story without spoiling things, only that this book takes the story in an unexpected direction, delightfully twisty and I didn’t see any of it coming! We do get more of a glimpse of how the present world of the books came to be, the philosophy and the idea of the Balance as universal governing principle. I loved that we got to learn more about who Ember is as a person and understand her connection to the Tribe, to the world at large and just how much a role her story plays in the overarching story across the books. I love that this book is also a story about the struggle for political change, the struggle to make things better, the struggle for equality that parallels so many conversations we’re having now in our real day-to-day lives. Kwaymullina highlights astutely and with insight the conversation about Othering and society, what it means, what happens and suggests that everyone is part of the Balance – abilities or not, but also, this mirrors the idea that either we all have human rights, or we don’t… there’s no actual in-between that makes any sense.